While we recommend that our customers purchase whole bean coffee to preserve the freshness, we also understand the need for the convenience of preground coffee. Please note that open bean bags lose freshness in 7 days. 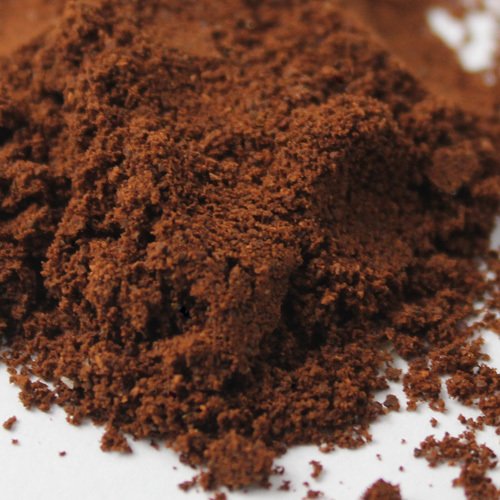 Even more so, unpackaged ground coffee can lose freshness in 7 minutes. We offer a limited selection of preground coffee for our clients who do not have a grinder. As a result, we strongly recommend buying an Airscapes container on our web site to preserve freshness after opening the preground coffee package to ensure the best taste possible.